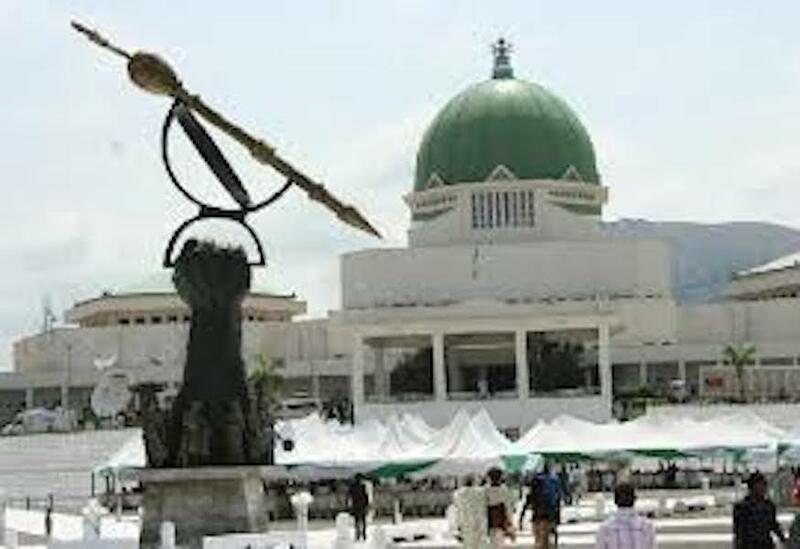 The National Assembly has urged the Federal Government to consider increasing taxes on luxury goods to boost revenues, it said yesterday while considering the country’s spending plan for 2019. Nigeria has been trying to raise government revenues in the face of lower oil prices after the country recovered from a recession that slashed public finances, weakened its currency and cut spending on capital projects. Africa’s largest economy, which has one of the lowest tax rates on the continent, relies on crude oil sales for much of government revenues. In the past, the government has mulled the idea of raising taxes on luxury goods to 15 per cent from the current rate of five per cent, to boost its tax to gross domestic product (GDP) ratio to 15 percent from six per cent between 2017 and 2020. But collection has been a major challenge in a country where many small business are not registered. Also, economists say the timing of a tax hike would be closely watched as companies and consumers face cost pressures in a time of slow growth. In elections in February, President Muhammadu Buhari won a second four-year term that will start in May. He has pledged to revive the economy and boost growth through spending on roads and railways. The Senate said the government was budgeting for a deficit of N1.86 trillion ($6.1 billion) in 2019 to be funded via borrowing, privatisation proceeds and loans secured for specific projects. It expected the country to generate N172.47 billion ($564 million) from privatisation proceeds. The parliament did not identify the assets for sale. Last month, the government said it planned to cut its stake in oil joint ventures this year. Nigeria is budgeting N8.83 trillion of expenditure for 2019, based on oil output of 2.3 million barrel per day production at assumed benchmark price of $60 per barrel. The plan is under consideration by parliament. The government has said it would borrow N1.649 trillion to help fund the budget, half of which is targeted to come from offshore sources.